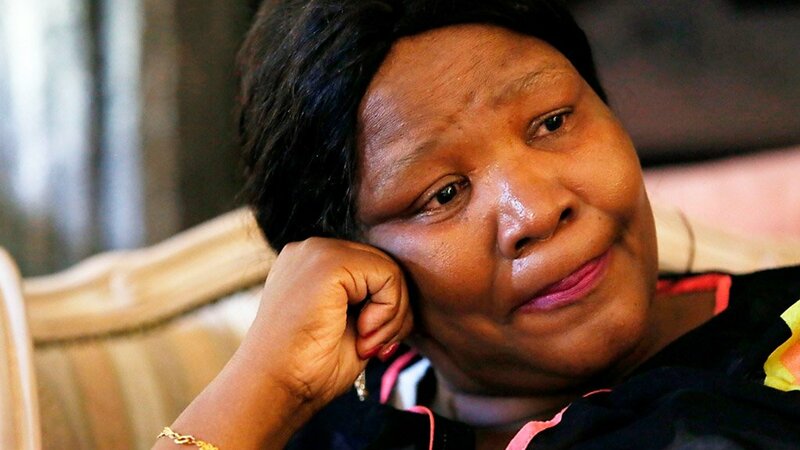 Former African National Congress (ANC) parliamentarian Vytjie Mentor questioned Department of Home Affairs records that showed that Atul Gupta was not in China in August 2010, saying that the fugitive family sometimes travelled without being cleared by South Africa's customs. Mentor is back at the State capture commission of inquiry to clear certain aspects of the testimony she gave last year. She told the commission that a Gupta brother she met on a flight to China during a state visit informed her that his brother Atul was already in Beijing as part of government's advanced team. ''I would like to submit that Atul has many passports, and as I stated, that I was informed in Emirates flight by a Gupta brother that he [Atul] was already in China. We also know that after Gupta plane landed in Waterkloof Airbase [carrying family wedding guests from India in 2013], their goods were not cleared, they had the ability to go in and out without being cleared by customs,'' she said. ''I am just mentioning what I have read and heard,'' Mentor replied. Commission chairperson Deputy Chief Justice Raymond Zondo asked Mentor to respond in terms of what she knew. Mentor then conceded that she accepted the Department of Home Affairs records as official information on Atul's travel in and out of the country. Earlier, Mike Hellens, representing the Gupta family, requested that a video recording taken by the Gupta representatives during the commission's inspection loco at the fugitive family's Saxonwold compound be admitted as evidence. The commission, Gupta legal representatives and Mentor did the inspection in December last year to clear Mentor's testimony on how the family controlled former president Jacob Zuma and his cabinet, amassing billions of rands through state contracts. Hellens said the video would show that Mentor's credibility as a witness is questionable. ''The video shows her facial expressions and being at a loss for words and so on...the whole video should be admitted as evidence, chairperson,'' said Hellens. Zondo said he would rule on Hellens' application at an appropriate time.